We were born out of the need for strategic and brutally effective creativity in the region. With every successful campaign, we have grown, and cherry-picked the best professionals to work for us from all over the region and the world. Our expanding list of clients include Abu Dhabi Tourism & Culture Authority, Mashreq Bank, Shell, Lipton and Etihad Airways. We have been Etihad’s Creative Agency of Record since 2012, responsible for their global brand campaigns including 'Flying Reimagined'. If your brand wants to make an impact, give us a call +971 (0)2 234 4588. In 1995, Maurice & Charles Saatchi set out to create a different kind of Network. One that gave the local management equity and was allergic to bureaucracy. 20 years later M&C Saatchi, is the largest independent Network and still unique in structure, philosophy and culture. In 2012 we opened our Abu Dhabi office and expanded the team with our Dubai office in 2016. From these offices we manage a number of local and global brands in Europe, GCC and of course the UAE. Brutal Simplicity of Thought is the creative philosophy of M&C Saatchi. It defines the way we work and the work we produce. It’s easier to complicate than simplify. INNOVATION: Transforming business by developing original products, services and experiences. BRANDING / DESIGN: Clarity and simplicity in brand promise. 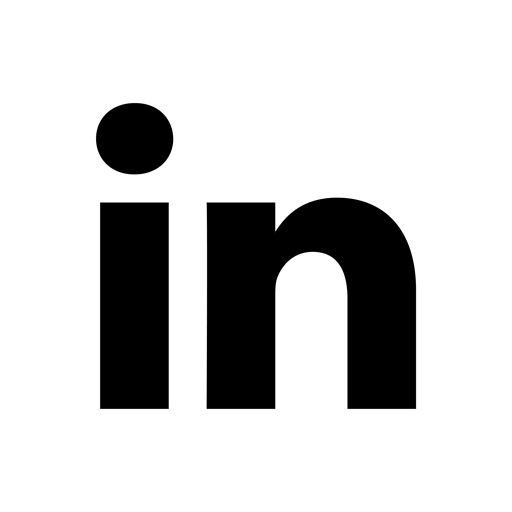 MARKETING CONSULTANCY: Bringing clarity that unlocks advantage and transforms business. PR: Influence and engagement, not just coverage. DIGITAL / INBOUND / MOBILE: Business challenges solved through measurable digital and mobile marketing. RESEARCH & INSIGHT: Know your consumer, know what to do. SHOPPER / RETAIL: Making brands the most visible and attractive in their category. SPONSORSHIP & EXPERIENTIAL: Creative amplification for strong brand passion. Scott Feasey has over 20 years of experience in major network agencies in London and the Middle East. With his extensive knowledge and insight, he’s delivered consistently successful marketing campaigns for leading international brands. Working for Saatchi & Saatchi in Dubai, as Group Account Director, Scott was responsible for the global launch of Palm Island, Dubal and Visa International’s portfolio across the MENA region. He then took the reins of Iris MENA, where he managed major brands including Hilton Hotels and Resorts, MasterCard, Lufthansa, Carrefour, Majid Al Futtaim, Clear, Lifebuoy, Dubai First and Jumeirah Hotels. 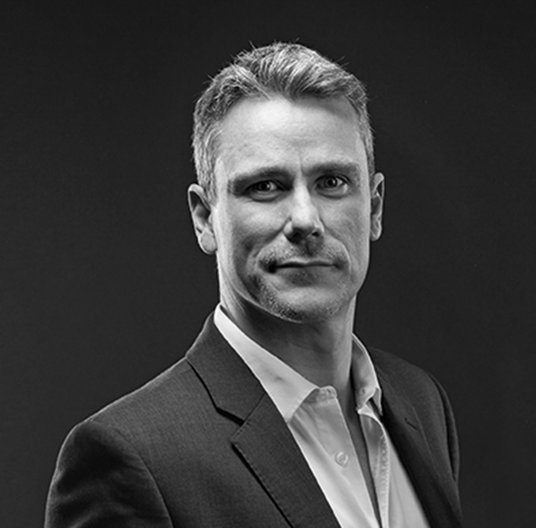 Now as CEO of M&C Saatchi UAE, Scott oversees the Dubai And Abu Dhabi operations, with a portfolio of clients ranging from Etihad Airways to Mashreq Bank. Ryan Reed joined Ogilvy South Africa as an Art Director and a few short years later, Creative Director. He received local and international acclaim for his work on Volkswagen, helping make it the most loved and awarded brand in South Africa. 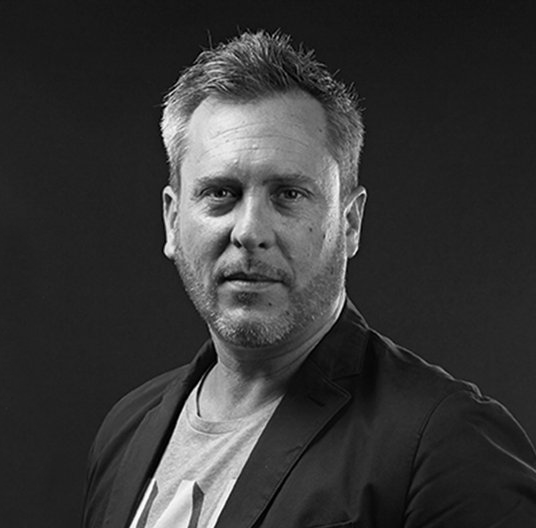 Appointed to the Board, Ryan helped build Ogilvy Cape Town’s reputation as the lead creative agency in the global network. He moved to Y&R Dubai as Regional Creative Director, working with an inspiring team that brought home 3 consecutive Agency of the Year titles, and a regional record breaking performances in Cannes. Ryan is now the Creative Partner at M&C Saatchi. All works ©2016 M&C Saatchi. All Rights Reserved.